Provide comfort for the family of Wayne Kral with a meaningful gesture of sympathy. Wayne Kral, a veteran, 85, of Greenville, died in the home on Thursday, January 31st, 2019. Born in Racine, WI on May 20, 1933 to the late George and Caroline Kral. He is survived by his wife, Patricia 'Pat' Kral; his son, Scott Kral; his grandchildren, Reanna, Sean, Savanna, and Marsh; great grandchildren, Julianna Mimnaugh, Macaylah and Grace Carr, and Callie Smith; and sister, Dona Phelps of Wisconsin. He was preceded in passing by his son; Steve Kral; his parents, George and Caroline Kral; his brother, George Kral; and his sister, Alice Reinhofer of Racine, Wisconsin. Wayne was the owner of the original Pizza Factory with stores in Mauldin, Columbia and Myrtle Beach from 1980-2017. 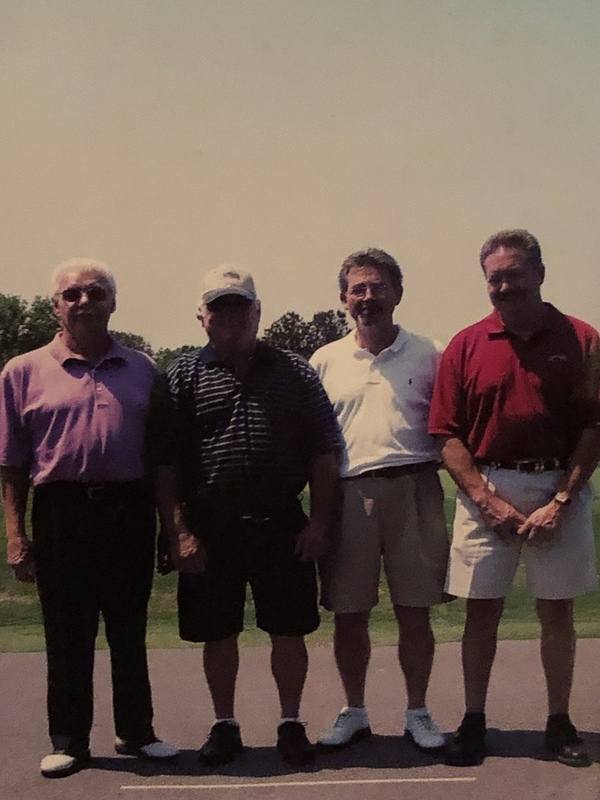 He loved to play golf with Perry Galloway, John LaFoy, Mitch Morgan, Ed Galloway, and Randy Austin. The family will be receiving friends and family at Palmetto Mortuary, 1017 Mauldin Road Greenville, South Carolina 29607 on Tuesday, February 5th, 2019 from 1:00 pm to 3:00 pm. The family extends appreciation to Wren Hospice Group, South Carolina Alzheimer's Association, and the Veteran's Association. In lieu of flowers, contributions may be made to Wren Hospice, the Alzheimer's Association, or the Veteran's Association. To send flowers to the family of Wayne Kral, please visit our Heartfelt Sympathies Store. 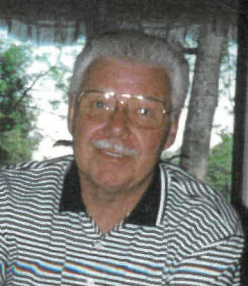 Provide comfort for the family of Wayne Kral by sending flowers. Scott I'm so sorry to hear of your dad's passing. I've always enjoyed coming in the restaurant and speaking with him and you all. He was a great man. I knew your brother Steve when he worked at the old Carolina Fine Foods in SImpsonville. His son Shawn and my son Chris were about the same age.Your dad and Steve are having a reunion now in heaven. You all will be in my prayers. So sorry for your loss. I will always remember him and the original Pizza Facory in Mauldin. God be with you all during this time of sorrow. He will be missed but always remembered. Scott I'm sorry to hear about your dad. My thoughts and prayers are with you and the family. Sorry to hear of your loss!! We love him! !